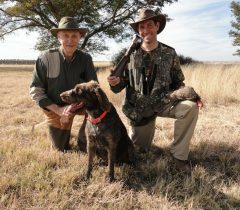 South Africa is a hidden gem for the passionate Bird Hunter. A wide variety of birds in different habitats makes for a very unique Wing-Shooting adventure. 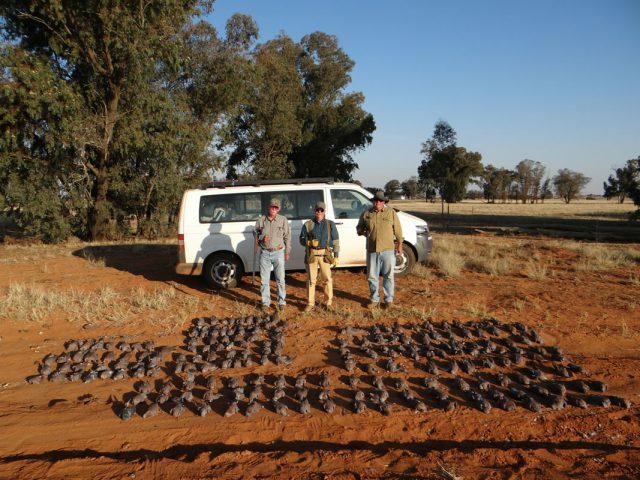 Walter Enslin have been hunting birds professionally for 20 years, and is very passionate about the sport. 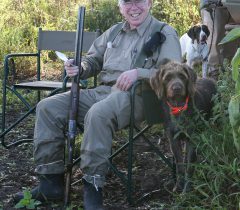 We provide quality Upland Game Bird hunting over dogs, Waterfowl and high-volume Pigeon shoots. 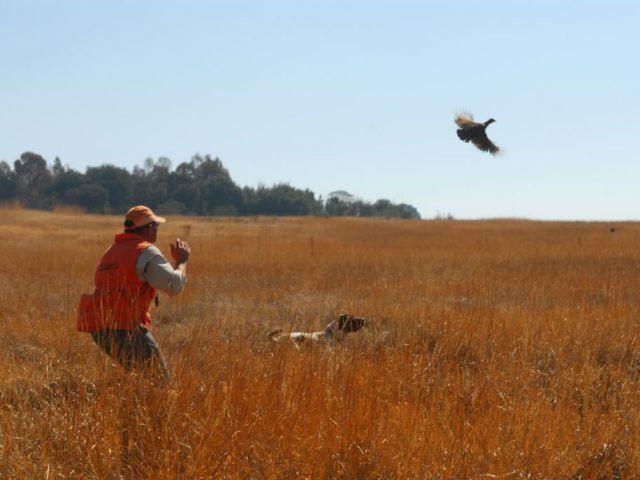 Talk to us about combining a Plains Game or Dangerous Game hunt with a Wing-Shooting Experience! 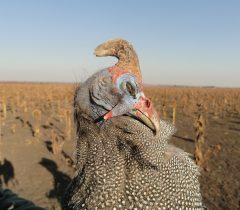 All game birds in South Africa have a very specific game season. Pigeons and Doves do not have a season, but they are hunted when the sunflower fields are in full show! 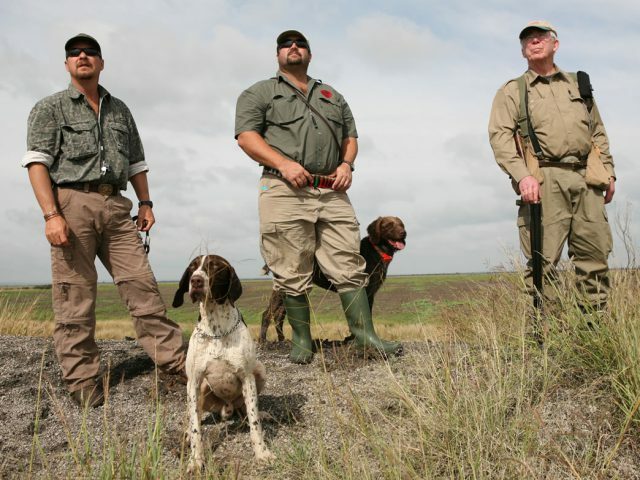 Which type of hunt you want to do will determine where we take you. 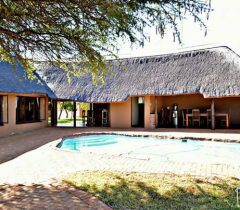 Infinity Lodge and Cyferfontein Lodge are locate within easy driving distance of some of the biggest grain producing fields in Africa. This food rich environment makes for fantastic bird numbers. 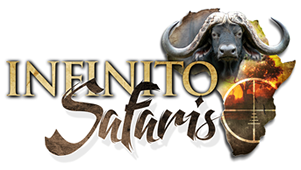 Infinito Safaris have embarked on a formal management partnership with our land owners, to ensure sustainable utilization of the quota. 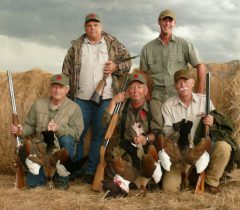 Bag numbers are limited by law, but provides for enough feathered fun per gun per day. 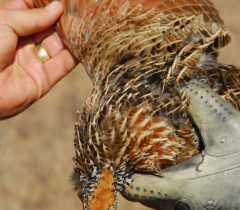 A dedicated bird hunter can easily harvest 14 different game bird species in 7 hunting days. 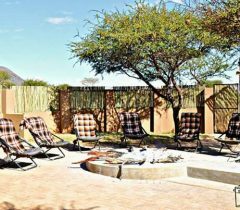 This feature makes South Africa a unique wing shooting destination, as there are not where else in the world where you can do this. 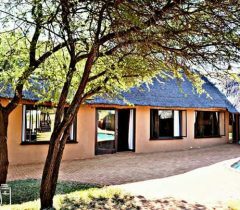 Infinity Lodge and Cyferfontein Lodge are well known and renowned hunting lodges. 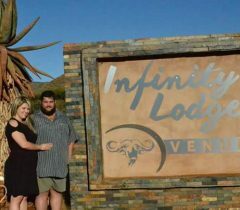 All our South African Lodges are of a high standard and are “better half” friendly. 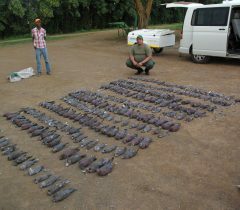 Shotguns are easy to bring into South Africa and we assist with that. NO semi-automatic shotguns are allowed. Ammunition are purchased locally. 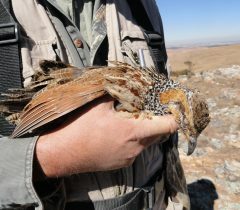 The type of hunt will determine the type of gun you will bring on your African Wing-shooting Safari. 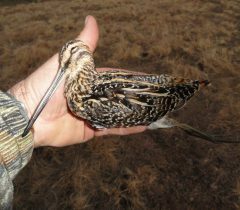 This depends largely on the type of birds you will hunt. 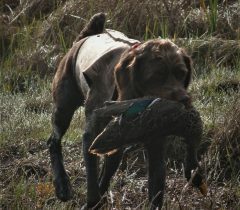 The best hunting time is our winter from May to August. Different provinces require different permits. We will buy your permit for you before the hunt starts. 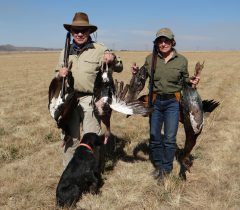 You can book a bird hunt with us for a minimum of only two days! Shotgun shells are $12.00 per bow of 25 and for your own account. 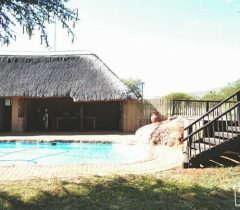 Perfect to add this package onto your Plains Game hunt. 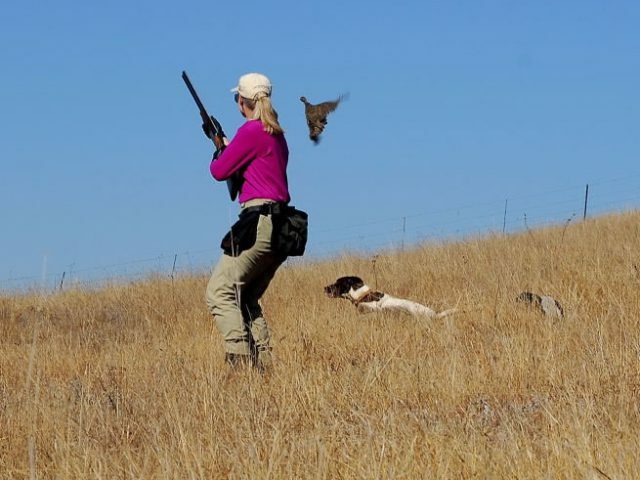 A variety of Wing-shooting disciplines to please every Sportsman and woman from the novice to the experienced Bird hunter.